FAST, EFFICIENT COMFORT ALL YEAR ROUND. Some homes simply don’t call for a lot of ducts, and others don’t have the space for them but need air conditioning in multiple rooms. Some homes just want one room air conditioned. In these situations, Split System Air Conditioning really shines. Split System Air Conditioning separate the unit that does the work (heating and cooling) from the ‘head’ that distributes the conditioned air into your home. So almost all the noise is separated from your living environment. Both the air conditioner itself and the head unit can be positioned in a variety of locations and positions to best suit your living areas. But importantly, Split Systems do not require large space in your roof cavity for ducting, which makes them perfect for apartments and single room applications. 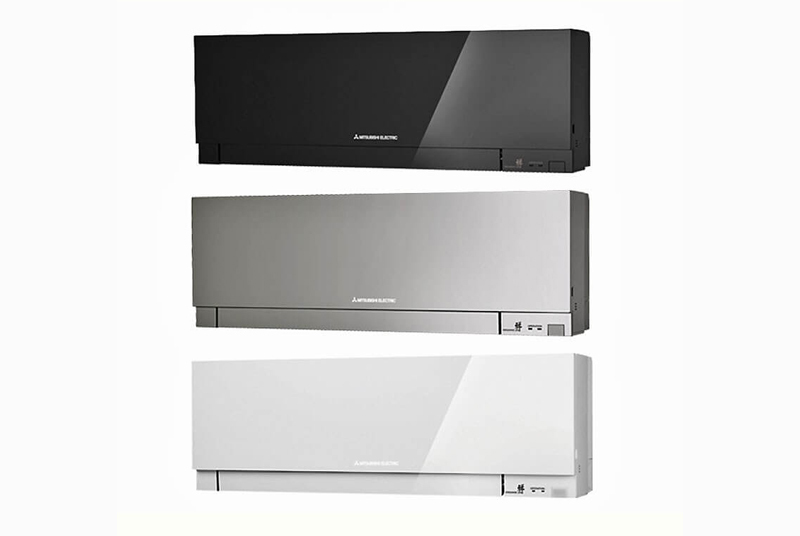 Where several areas or rooms in a home need to be kept comfortable, multi-head split system units are a great choice – systems where one outdoor unit is connected to several head units. 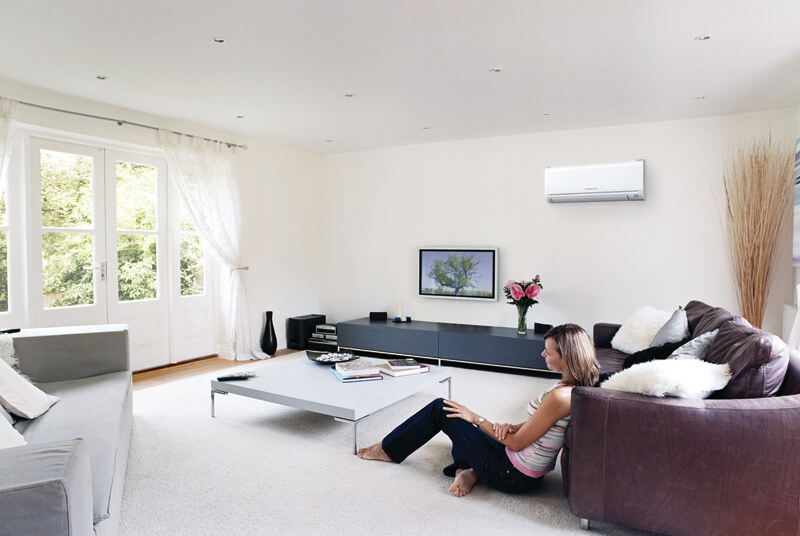 Split System Air Conditioning is quiet, reliable and very efficient to run. At Direct Air we believe that choice is important – after all, no two homes or families are quite alike. So, we give you a choice of all the best brands…leading suppliers with strong reputations, reliable products and great warranties. We help you compare and choose the end result is a quality system installed by experts. A guaranteed product, and Direct Air workmanship with a full 5-Year Workmanship Warranty. Need to compare? 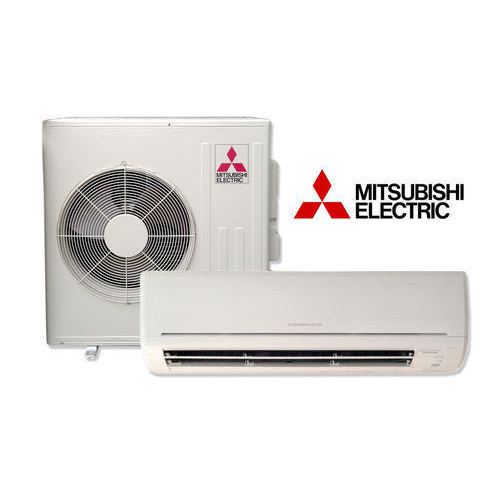 Direct Air stock, sell, supply and install a large range of Australia’s most trusted brands for Split System Air Conditioning, and as Adelaide’s largest buying group for these brands you can be assured of the right advice at a low-cost price for any model. Choosing the right heating and cooling system for your home or office is an important decision. Our experts are available to provide the right advice and Australia’s leading brands on all types of Split System Air Conditioning. Call Direct today and save. We understand that sometimes reading all the details can help you feel even better about your planned Split System Air Conditioning purchase. It can also be a great way to compare features. Listed right here are all the Split System brochure downloads you’ll need.